Need a flooring update for 2018? 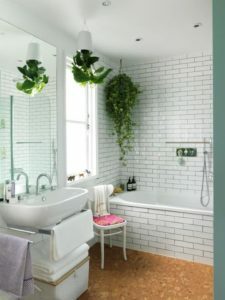 Here is one of our favorite trends spring up for next year! Corked flooring is eco-friendly, lights, and has a similar appearance to wood. 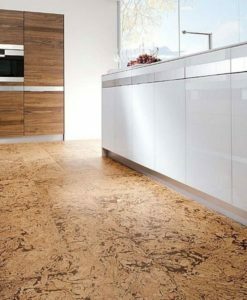 As an affordable flooring option, cork floors are becoming one of next year’s most popular styles for home design. Cork flooring handles foot traffic really well. Making it a great choice for a busy kitchen! 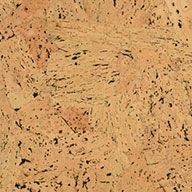 Cork flooring is a bit more shock absorbent then other flooring. Glasses and dishes are less likely to shatter or break when falling on cork floors. Cork materials are a great choice for a bathroom. Unlike tile, cork can hold in warmth. This makes getting out of the bathtub a little easier. With many designs to choose from, cork flooring can replace all of the flooring in your home. 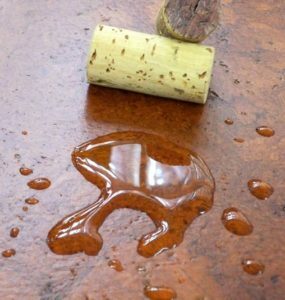 Cork Floors are not waterproof, however they are pretty water resistant. Usually seen in a bathroom. Often applied is a polyurethane topcoat that will protect the floors from minor spills. A cork floor is interesting to look at. 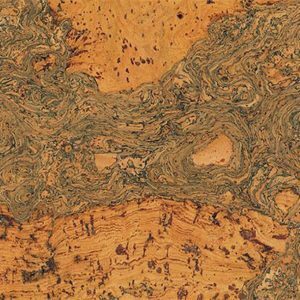 Yes, it is similar to wood, however has beautiful ascents almost like marble. No pattern is the same. 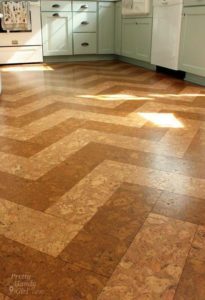 Not only are corked floors a great way to update your home, but also including other design styles will make your floors worth mentioning. 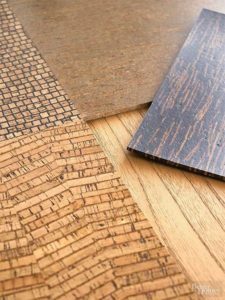 Take a look at this flooring collaboration of cork floors and parquet. As mentioned before, the look of the cork floors is unique with remnants of other materials used for flooring. 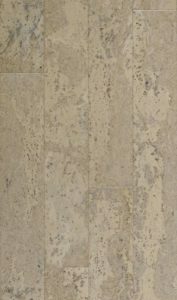 If you are looking to update your flooring for 2018, take a look at our cork flooring. It will leave your home refreshed.